Remuneration value up to $115 262 p.a., comprising salary rates $55.72 - $60.50 p.h., employer contribution to superannuation (up to 12.75%) and annual leave loading (17.5%) (Nurse Grade 7) (Three temporary part time positions up to six months, up to 64 hours per fortnight. Applications will remain current for duration of the vacancy). Job Ad Reference: RBH301223. Closing date: 13/02/2019. 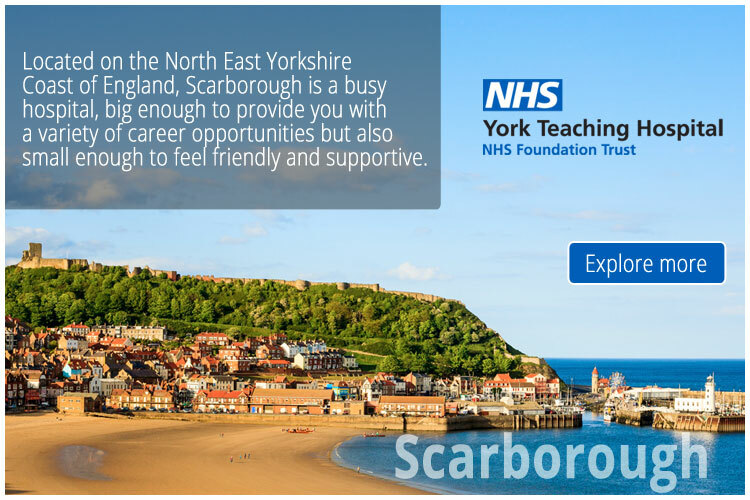 The purpose of this role is to demonstrate accountability at an advanced practice level for managing and coordinating ongoing care for consumers/person within Mental Health Services for the provision of specialist nursing advice, consultation, leadership and education to inter-professional team members as relevant to the specific context of the role. The role will be accountable for the provision of human and material resources that supports nursing/midwifery staffing and patient flow needs within the speciality.Coordinate consumer/person centred care across the consumer/person journey.Create partnerships, for example, providing a central point of communication, engagement and coordination for all stakeholders involved in the consumers/persons care.Undertake and facilitate effective business practices and competent nursing care, delegated activities and decisions that meet the Professional Practice Standards within the speciality.Provide emergent consultation liaison advice to Royal Brisbane and Women's Hospital (RBWH).